While it’s worth stressing that nothing is set in stone, early discussions and debate have begun between fans on social media/forums and recently officials. 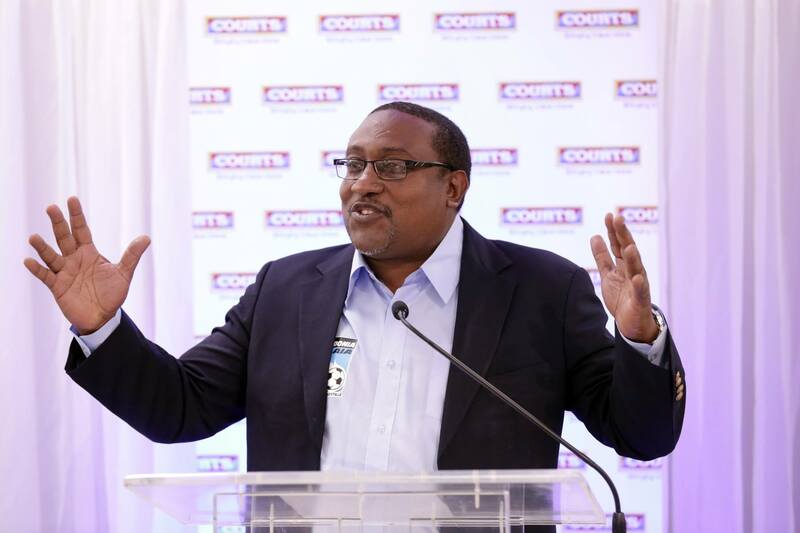 Sports News Correspondent for the BBC, Richard Conway, this week reported that Gordon Derrick – head of the CFU – intends to look at a ‘road-map’ towards splitting from CONCACAF, taking sporting and legal implications into account. The idea – and that’s all it is at the moment – is still raw but the seed has been planted. Derrick told the Jamaica Observer that he would support a Caribbean breakaway but doesn’t think now is the time for it to happen. A former FIFA Development Officer for the Caribbean, Howard McIntosh, said the atmosphere is ideal for initial discussions to take place. He believes ‘there would be advantages and disadvantages in any situation‘. Earlier this month, I published a guest piece from Athlone, who predominantly focused on the possible benefits to World Cup qualifying that a Caribbean split could have. On the whole, it was a pretty pro-independence take. For this post, four influential people connected to the Caribbean game offer their opinions on this topic, some of which are less pro-independence. Former Trinidad & Tobago, Guyana and Caledonia AIA head coach, Jamaal Shabazz, believes the Caribbean must demonstrate that their member associations are serious about their football development and they’re more than just a voting bloc if a breakaway was to take place. Executive member of the St Kitts & Nevis FA , Keith Pemberton, believes there is potential for a Caribbean breakaway to happen but finances and infighting are particularly big obstacles to overcome. Pemberton brings up the Caribbean irrelevance point. What the Caribbean has, in theory, is political clout – something that the infamous Jack Warner took advantage of by encouraging the CFU to vote as a bloc during his time in office as CONCACAF and CFU president. Indeed, the CFU makes up 31 of the 41 CONCACAF members so they exude significant political influence at various meetings, congresses and elections. There appears to be a growing feeling from some quarters, however, that CONCACAF are taking more and more control of Caribbean matters and affairs. The fact that CONCACAF have taken charge of the CFU Club Championship – as well as there being talk that the Caribbean Cup might be held in the USA for 2017 – would add weight to such an argument. Inside World Football this week ran an article going into this idea ‘that the Caribbean has been increasingly marginalised by a politically aggressive CONCACAF’ a little more. Grenada FA president and CFU first vice-president, Cheney Joseph, opposes the idea at this moment in time and believes Grenada are better off staying in CONCACAF. 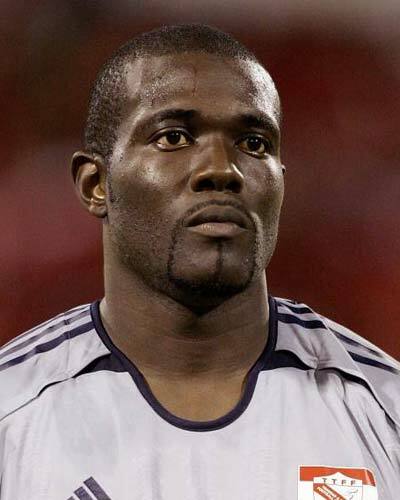 Former Trinidad & Tobago goalkeeper Kelvin Jack, who played against Paraguay in the 2006 World Cup, believes the CFU should stay attached to CONCACAF and the pair should meet to share dialogue on how Caribbean football can grow as part of the confederation. In terms of the World Cup expansion and how that could impact upon the Caribbean, Jack admits that he thinks the expansion is the wrong decision and some Caribbean sides could face heavy defeats should they qualify for 2026. Jack also questions how strong the Caribbean would be from a purely footballing point of view – mentioning a professional league as something which should be high on the agenda – if a breakaway was to happen. You can follow the interviewees for this piece on social media below. Many thanks to Jamaal, Keith, Cheney and Kelvin for their time and opinions.